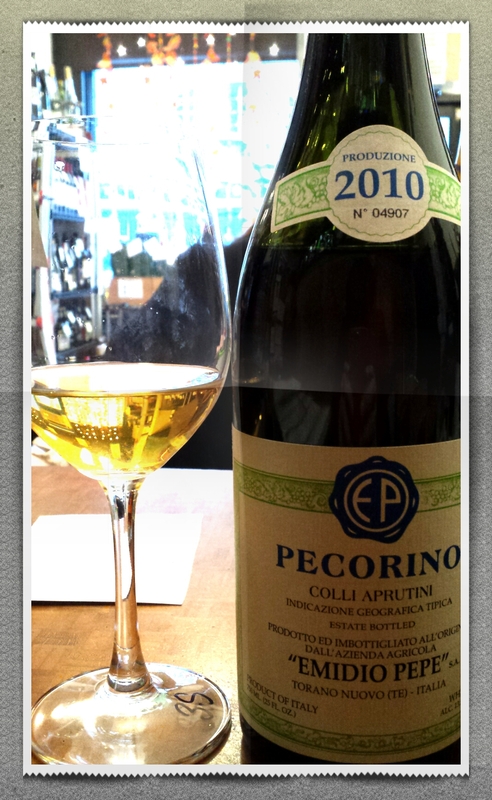 Emidio Pepe Pecorino, Colli Aprutini IGT, 2010; An amazing find in the world of wine! A delicious grape and a cheese, Pecorino! Last weeks predicted Snow-pocalypse had many rushing out to stock up on wines to weather the storm. 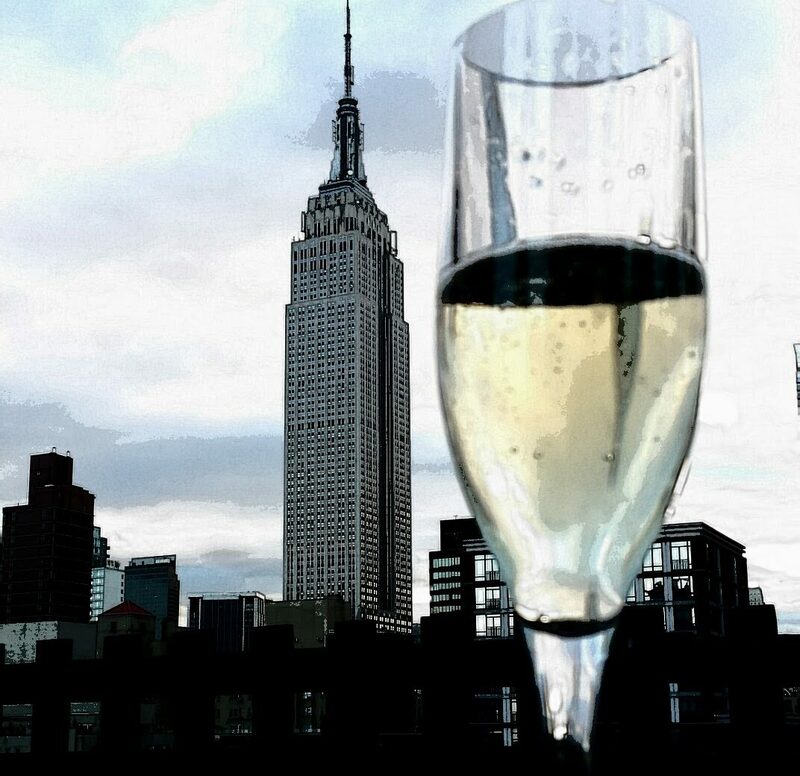 Frankly Wines in Tribeca was bustling with activity before mass transit shut down for who knew how long! The next day brought about relief and a snow day for many NYers overjoyed that they wouldn’t spend the next few days stuck at home. In celebration this special bottle was opened to sample with customers at Frankly, and I was lucky enough to be there! I know many associate Pecorino with the world of cheese, but this wine made from the grape of the same name is one of the finest white wines to pass my lips in quite some time! It’s lush, silky texture and concentrated flavors and aromas of apricot marmalade, toasted almond and a touch of sweet spice had me dreaming of sun-kissed vineyards and a walk in the Italian countryside! Pure heaven in a bottle, and a perfect pairing with cheeses of the same name drizzled with orange blossom honey! Produced in the region of Abruzzo by Emidio Pepe and family the grapes are grown organically on two hectares and crushed delicately by foot in wooden tubs in order to avoid the contact between the iron presses and the acids of the fruit. The juice then goes into glass-lined cement vats for fermentation, then, after a few months it is transferred to bottle. It ages in the cellar in the bottle for 2-3 years and is carefully hand decanted before release. The 2010 vintage is the first release of this fancy pants wine and hopefully not the last. Next Hanky Panky with a Certain Mr.